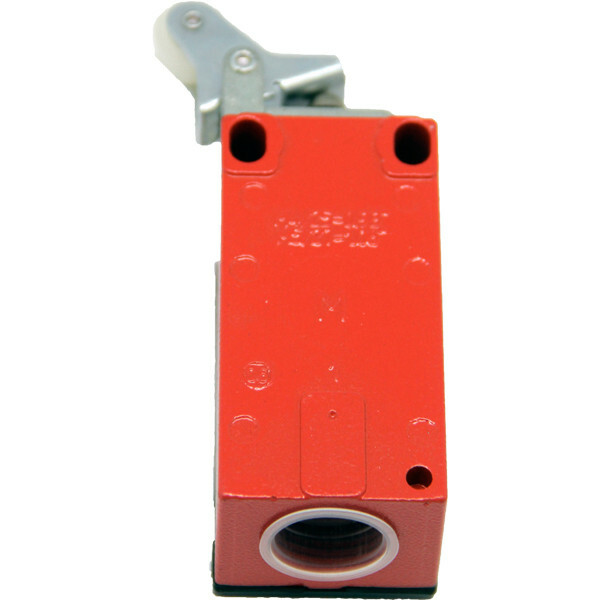 You can find the Limit Switch GC-SuiZ in the SAACKE head burner. It is located on the router register ring. It guards that the burner is opened.